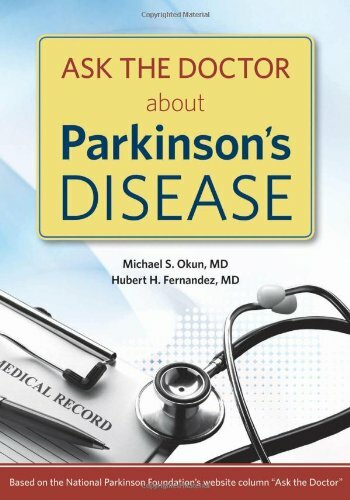 Why not use malaria and diabetes drugs to treat Parkinson's disease? Recently, the exciting potential has emerged that we could identify and use already FDA approved drugs to modify disease progression and to treat Parkinson’s disease. Drugs used for diabetes and anti-malaria treatment have been suggested as disease modifiers in Parkinson’s and perhaps even candidates to improve disease related symptoms. In this month’s What’s Hot column I will review the progress on repurposing diabetes and anti-malarial drugs for use in Parkinson’s disease, and I will discuss the generation of new hope for this approach. Pioglitazone is a pill that has been used for diabetes and was recently repurposed as a potential Parkinson’s disease therapy. Patients have begun to frequent our Parkinson’s clinic and ask for this particular diabetes drug. What is fascinating about the compound is that it acts on a structure called the mitochondria (the energy producing part of the cell). It also reduces inflammation. Both mitochondria and inflammation have been implicated as potential major players in the underlying cause of Parkinson’s disease. A multi-center study of early Parkinson’s disease therapy has been recently conducted to assess Pioglitazone as a potential neuroprotective treatment (e.g. one that may stop cells from dying and slow disease progression). Investigators collected measures of motor function, thinking and mood, as well blood and urine biomarkers. A biomarker has been defined by many scientists as a measurable substance in human or animal which indicates the presence of disease, infection, or an environmental exposure (1,2). Preliminary data presented recently at the International Movement Disorders Society suggested that the diabetes drug was not effective in Parkinson’s disease. 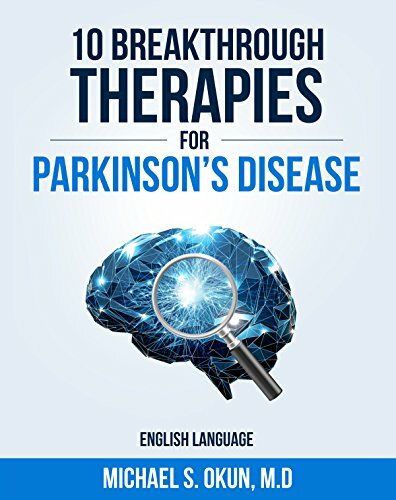 However, despite the findings, it is very inspiring to think that diabetes and other drugs that are already FDA approved for other diseases could be repurposed for Parkinson’s disease. Another recent approach led to the suggestion that anti-malarial compounds may be useful therapeutic approaches for Parkinson’s disease. A combined research team from Nanyang Technological University (NTU) in Singapore and from McLean Hospital and Harvard Medical School focused on a brain protein called Nurr1. The protein is important in development and maintenance of brain dopamine cells and it may protect the cells from inflammation and from dying. Previous to this research study there were not any drugs known to bind Nurr1. The team screened approximately 1000 already approved FDA compounds and discovered that two anti-malaria drugs (chloroquine and amodiaquine) act at Nurr1 (3). The team has tested the compounds successfully in rats and will soon be pursuing human trials. This collaboration is a great example of using technology to repurpose already existing drugs. An exciting take home point for patients and families waiting for novel approaches to delay progression and treatment of Parkinson’s disease is that there may already be FDA approved drugs for other indications on the pharmacy shelf and waiting to be utilized. Scientists will need to identify potential brain targets and then test for compounds that act on those targets. 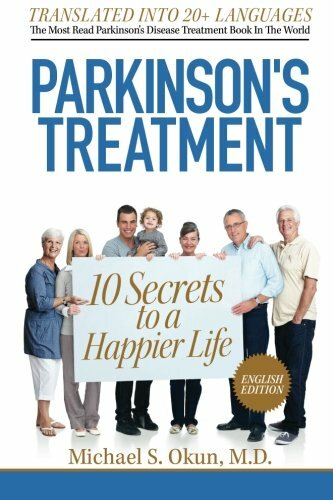 The hope is that this approach will lead to more rationale and more meaningful therapies, but perhaps more importantly, that these therapies will reach Parkinson’s disease patients at an accelerated pace. 1. Aviles-Olmos I, Limousin P, Lees A, Foltynie T. Parkinson's disease, insulin resistance and novel agents of neuroprotection. Brain : a journal of neurology 2013;136:374-84. 2. Ulusoy GK, Celik T, Kayir H, Gursoy M, Isik AT, Uzbay TI. Effects of pioglitazone and retinoic acid in a rotenone model of Parkinson's disease. Brain research bulletin 2011;85:380-4. Natl Acad Sci U S A. 2015 Jul 14;112(28):8756-61. doi: 10.1073/pnas.1509742112.